Get ready to do some online shopping tomorrow!! 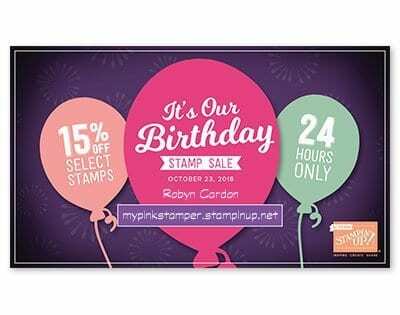 Starting at midnight MST tonight all of the following stamp sets are 15% off!! « A Week’s Worth of Blog-tober! I was hoping for Bubble Over, still need to order that one. Hope you are having a good day. Time to take look and see what I need. A sale! On my way to the site! Let’s see what I want. I Just love sales.